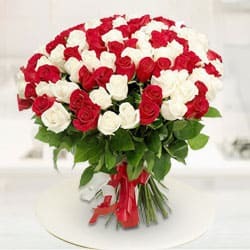 Send your affectionate wish through this gift of Embracing Love Red and Pink Roses Bouquet and surprise the people you love the most. 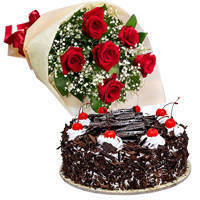 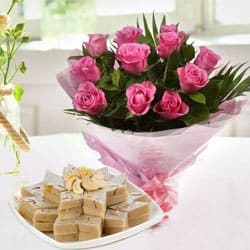 The beautiful 12 Red and Pink Roses celebration floral Bouquet is a stunning gift to send for a birthday, anniversary or to say get well. 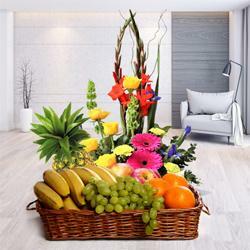 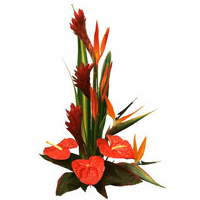 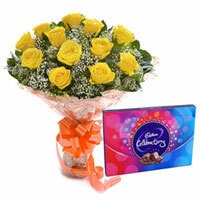 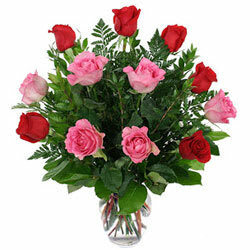 Arranged with fresh Filler Leaves and delivered in a Clear Glass Vase.